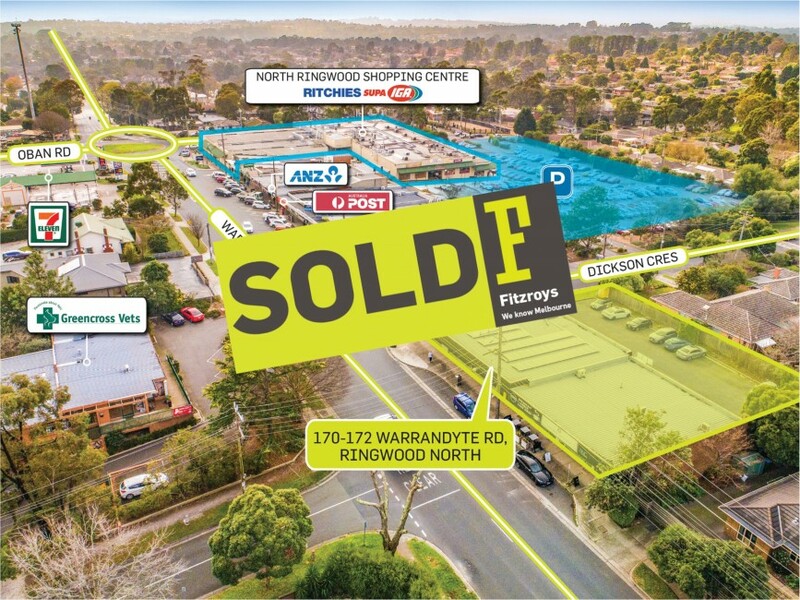 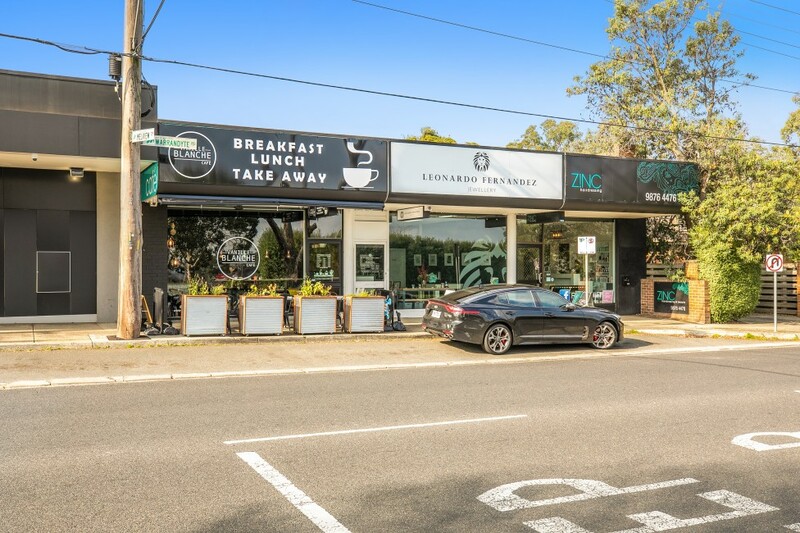 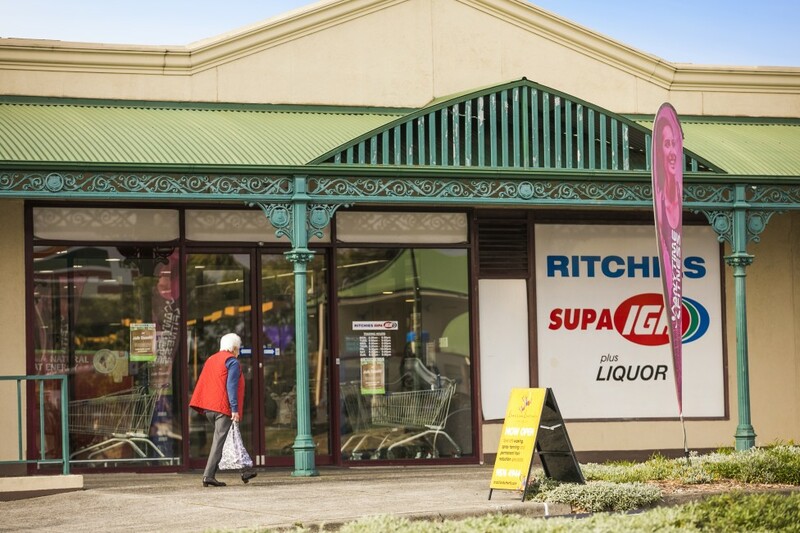 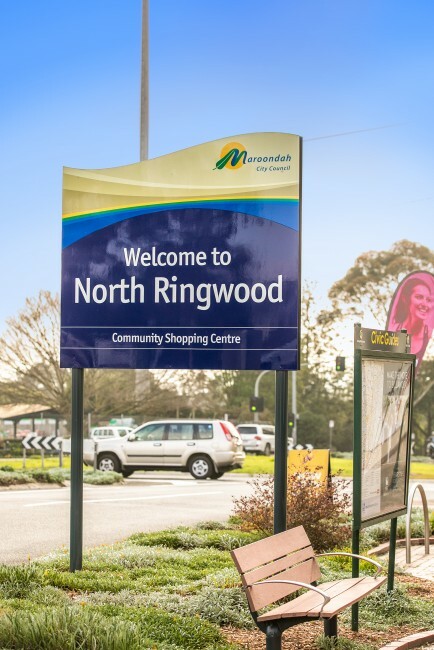 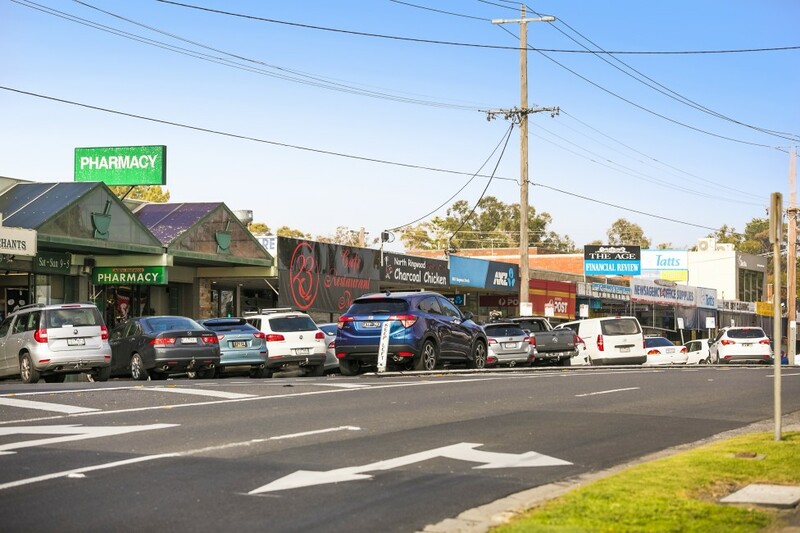 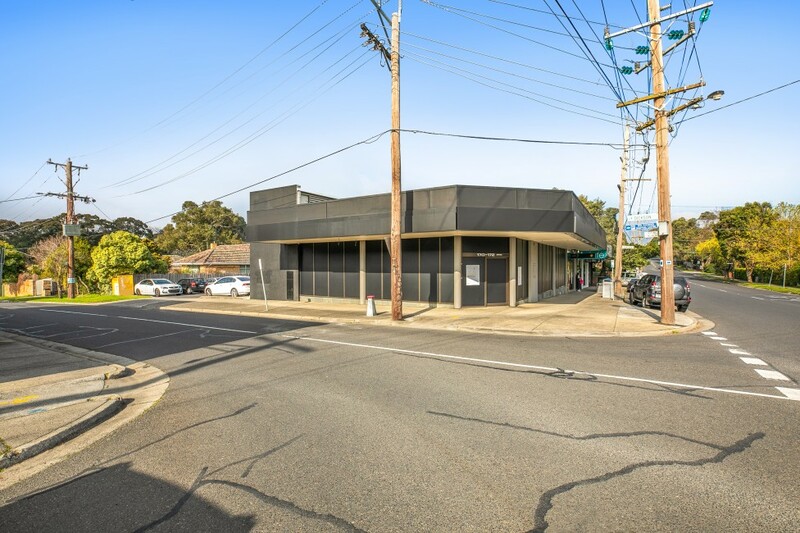 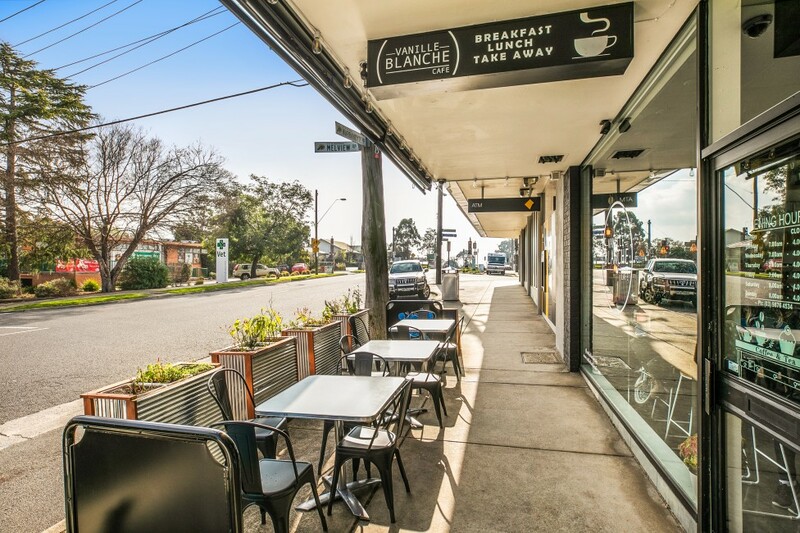 High profile corner in the North Ringwood retail, commercial and lifestyle precinct. 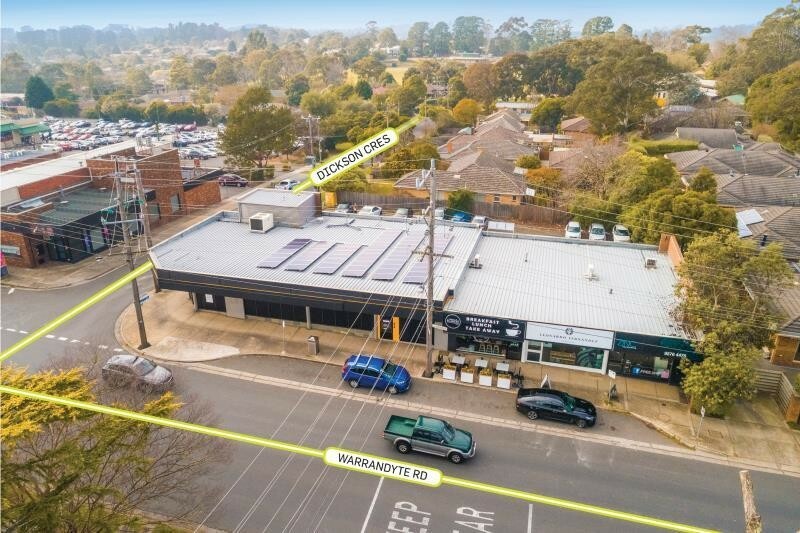 Substantial corner site of 1,423m2 approx. 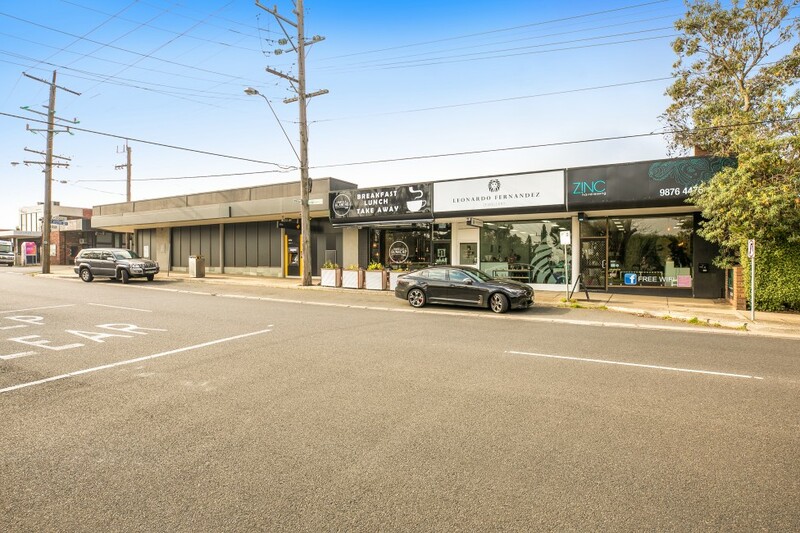 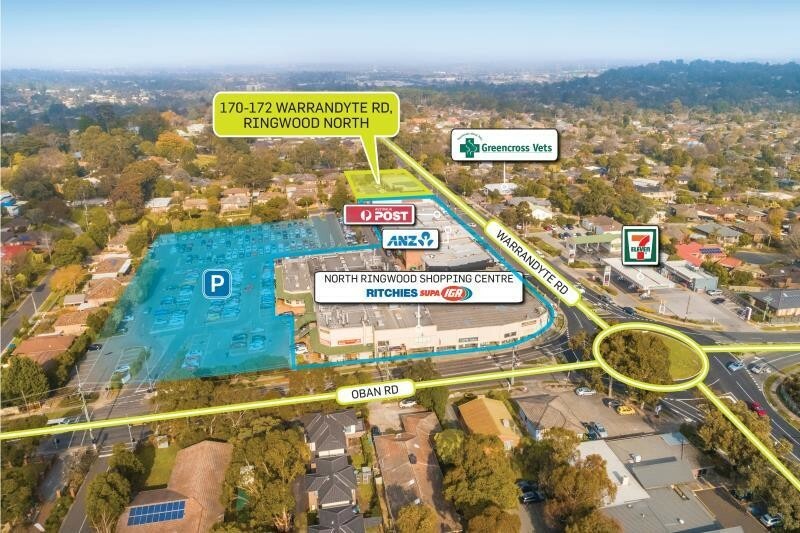 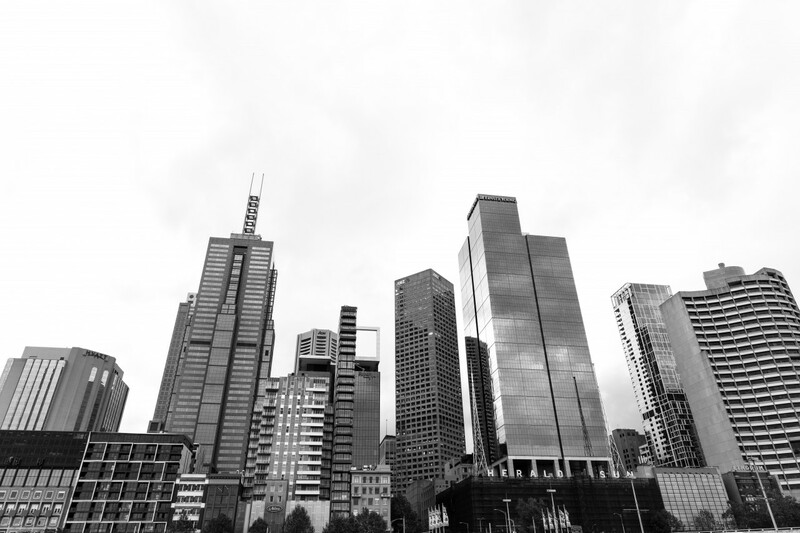 Comprises 3 retails shops leased to established tenants plus high profile corner offered with Vacant Possession. 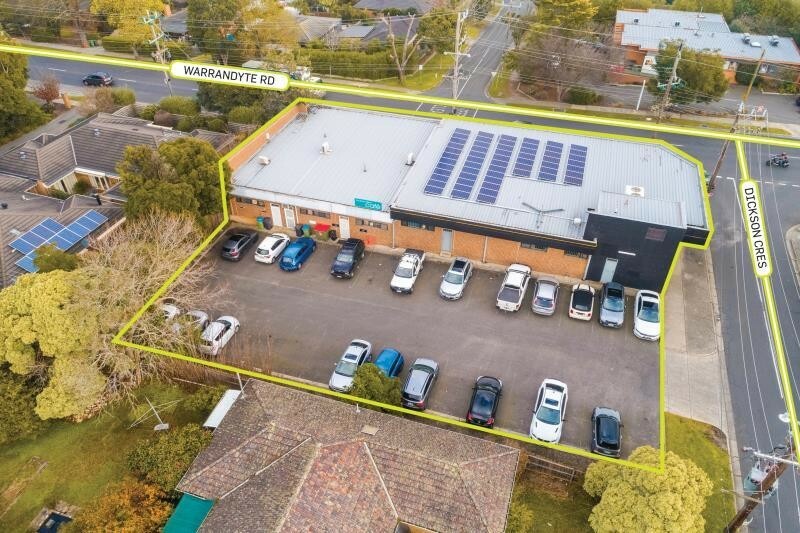 Abundant on-site parking accessed from Dickson crescent.